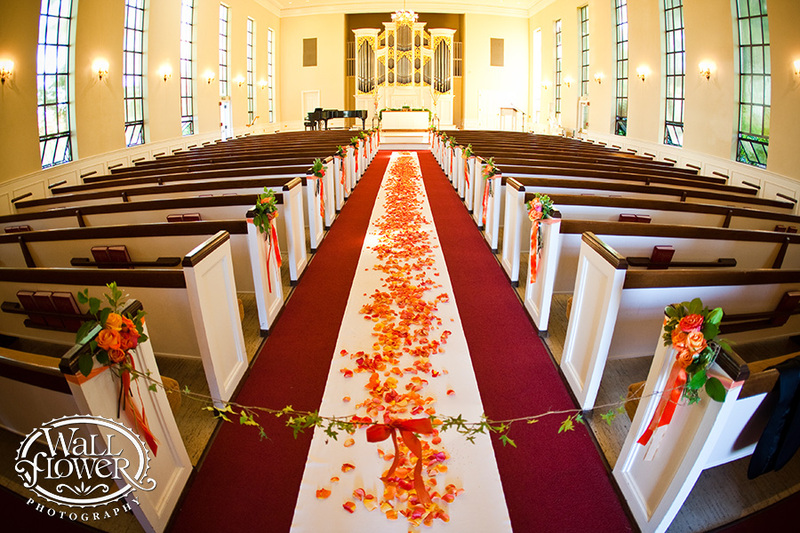 Kilworth Memorial Chapel is revered within the on campus and off campus communities as a prime venue for weddings. Elegant and charming, the Chapel's blend of cream and golden tones creates an inviting landscape for your special ceremony. If you are interested in having your wedding or union at Kilworth Memorial Chapel, we invite you to contact the chapel staff. Reservations for weddings are accepted no more than one year in advance. For example, reservations for July 18, 2020 would be accepted beginning on July 18, 2019. Your ceremony will be made official only when the contract and reservation form have been completed and received along with payment in full. Please note that chapel reservations are on a first-come, first-served basis. In the event of a date conflict, the couple whose reservation/check has been deposited first will be given priority. Please make checks payable to University of Puget Sound. If you would like to pay by Visa or MasterCard, please visit our office, located at the The Center for Intercultural and Civic Engagement (3219 N. 13th St.), the yellow house located across the parking lot from Wheelock Student Center, or call the chapel office at 253.879.2751. For further information, please contact the Kilworth Memorial Chapel Manager. If you are working with one of our chapel assistants, you may continue to do so by emailing kilworthchapel@pugetsound.edu.